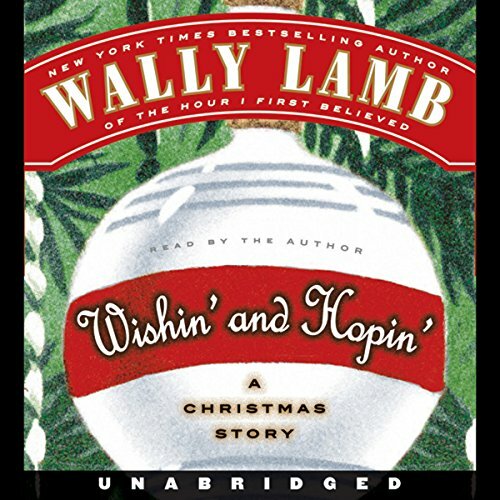 Showing results by narrator "Wally Lamb"
The year is 1964. LBJ and Lady Bird are in the White House, Meet the Beatles is on everyone's turntables, and Felix Funicello is doing his best to navigate fifth grade - easier said than done when scary movies still give you nightmares. 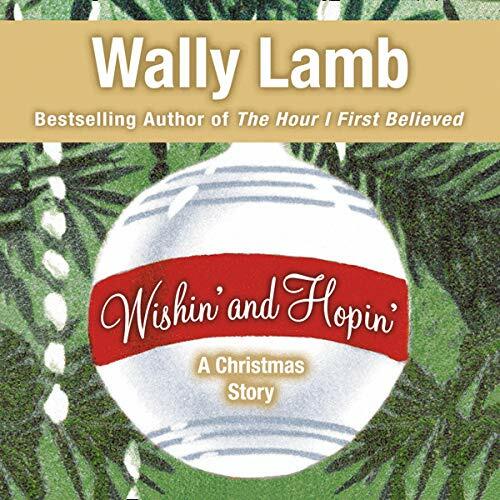 Back in his beloved fictional town of Three Rivers, Connecticut, with a new cast of endearing characters, Wally Lamb takes his listeners straight into the halls of St. Aloysius Gonzaga Parochial School, where Mother Filomina's word is law. 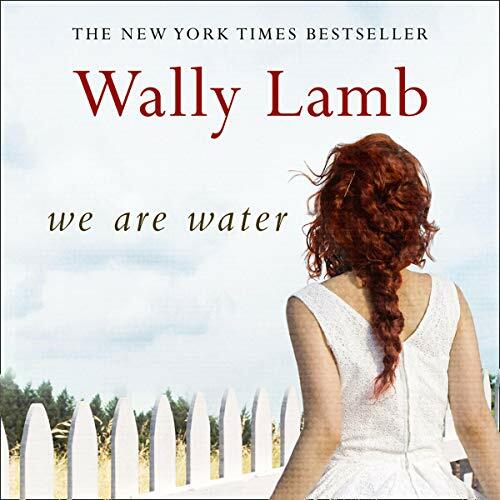 From New York Times best-selling author Wally Lamb, this is a disquieting and ultimately uplifting novel about a marriage, a family, and human resilience in the face of tragedy. 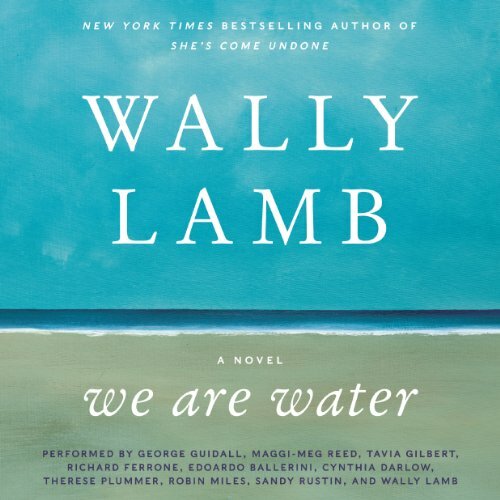 As Annie Oh’s wedding day approaches, she finds herself at the mercy of hopes and fears about the momentous change ahead. She has just emerged from a 25 year marriage to Orion Oh, which produced three children, but is about to marry a woman named Viveca, a successful art dealer, who specialises in outsider art.